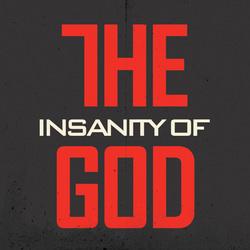 ​"The Insanity of God" movie will be showing on Tuesday, August 30th at 7 PM. David Platt, the president of the International Mission Board, will be guest speaking at the end of the movie. The closest theater is in Midlothian at the Regal Cinemas Westchester Commons 16. If you would like to go to the movie, please meet at the church van parking lot at 5 PM. Please RSVP with Pastor Matt so he can purchase tickets in advance.